If your property has the septic drain system, you will need to get it pumped and cleaned regularly to avoid any sewage backups. Nevertheless, there can be emergencies when clogged drains cause messy interiors. If you are facing similar problems and you are looking for emergency septic pumping & cleaning by the experts, we can help. You may require emergency septic repair services when a pipe breaks or the drains get clogged resulting in overflowing of the sewer. 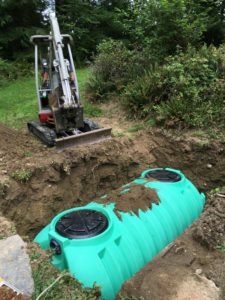 Most of the times, it has been noted that emergency septic repair services are required because the septic alarm has stopped working and the homeowner is not aware of the existing problem. We use the latest equipment like sewer camera and video inspection to know the cause and location of the problem. Using the best equipment for cleaning and pumping, we solve the problem of sewage backup and messy interiors. 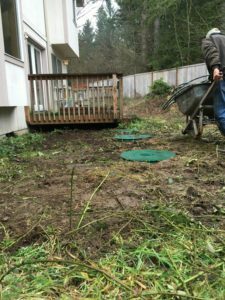 We are the perfect company to call for emergency septic pumping & cleaning in South King County as we possess all these qualities assuring the best in-class services. If you have any requirements of emergency septic pumping & cleaning in South King County and you want the help of an established company, feel free to call Vac-Tec at (206) 339-0039.